Let me start by mentioning that this is a review for how effective this device would be for students and staff in a K-12 school setting. There's more devices available than ever before that can be utilized in classrooms today. 10-15 years ago we just, for most of us at least, invested in Windows computers, installed the latest version of Microsoft Office and took our lumps after the fact. Now however, Smartphones, Tablets and small notebook computers such as Chromebooks have made these decisions more complex than ever and certainly more interesting. For an industry that didn't change much for decades it has substantially changed in the past five years due to these newer device options. 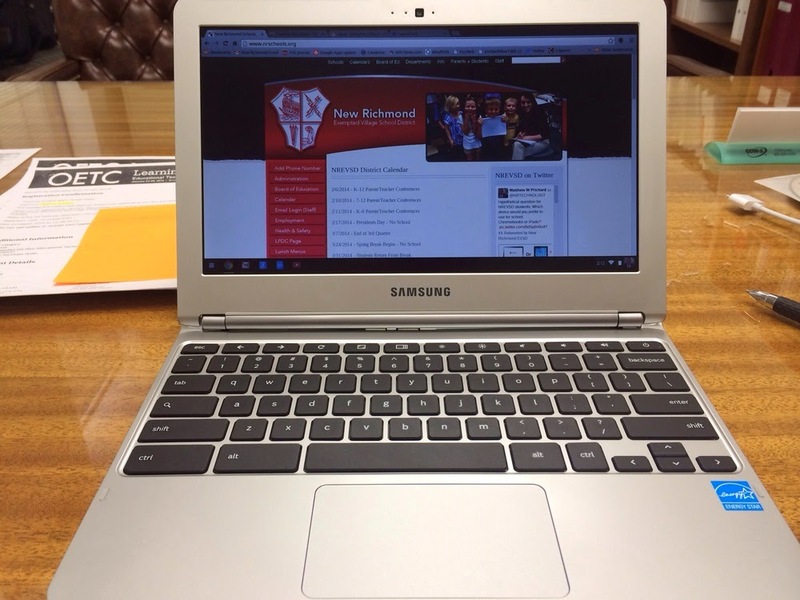 So let's take a look at the Samsung Chromebook. This isn't a high-end device as far as specs and hardware go. With 16GB of storage, 2GB of RAM and a weak processor this isn't a machine designed for multi-tasking. But that's not the point, it's not supposed to be. Chromebooks don't run Windows or Mac, they run Google's Chrome OS which is designed to be first and foremost a cloud-based (Internet-based) computer. And it does that very well. In my district we have (GAFE) Google Apps for Education for all students and staff. Naturally, a device like this works seamlessly with our services. And that's really what makes or breaks this device in my opinion. If you're a GAFE district/school this device is for you. If not, it's most likely something you'll want to pass on. The prices of Chromebooks vary, this model runs around $250, which is outstanding. You'll need to purchase a management license for $30 additional per device to manage your Chromebooks from your GAFE dashboard. 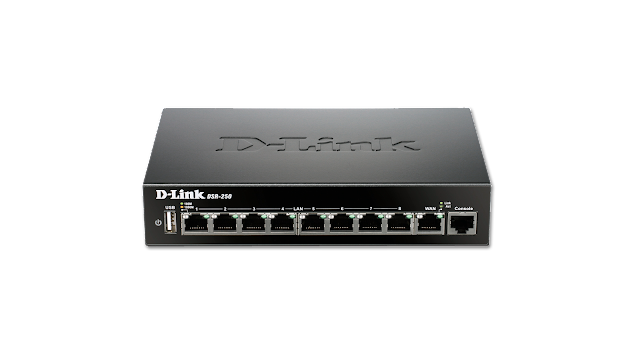 That $30 fee might sound a little high, but when you consider that it allows you to completely manage these devices without a server in place from the Internet it's actually not too bad. The $30 fee is a one-time purchase for the life of the device as well. The Chromebook itself works well, there's some latency at times but it's difficult to tell if it's the device or your connection. Remember, this is a cloud-based device. For the most part nothing gets saved to the computer, it's all saved in the cloud. Your Internet connection speed (wireless) will strongly dictate the performance of any Chromebook you use. The physical keyboard feels solid and the trackpad works well, not smooth at times, especially with two-finger scrolling. Again, this is a $250 device. You do have the ability to save documents and media to the device, as well as plugging in a USB drive to transfer files from a Windows or Mac computers. There's a decent amount of apps available that can be installed on the Chrome web browser, but not anything compared to the amount available in the iOS and Android app stores for tablets such as the iPad and the Android-based Nexus 7. The 11.6" screen is decent enough and when you play music or videos from a Chromebook the sound is perfectly fine. You can view Flash based content from the browser, but other plug-ins such as Java, Silverlight, etc. aren't supported. Since it's a Google based device you'll be working with Google based software such as Chrome, Drive, Docs, Spreadsheets, YouTube, Calendar and more. Google Apps are fantastic and they work perfectly on Chromebooks as you would expect them to. There's a front-facing webcam perfect for video Hangouts and battery life is estimated to be around 6-7 hours on this model. This device also meets PARCC's technology requirements for online assessments and I've personally confirmed that it works very well with the sample questions PARCC recently released. Will Chromebooks work in your environment? Absolutely, assuming you're a GAFE school or district. The price is very affordable, practically half of the cost of a new iPad and much less than other laptops on the market today. 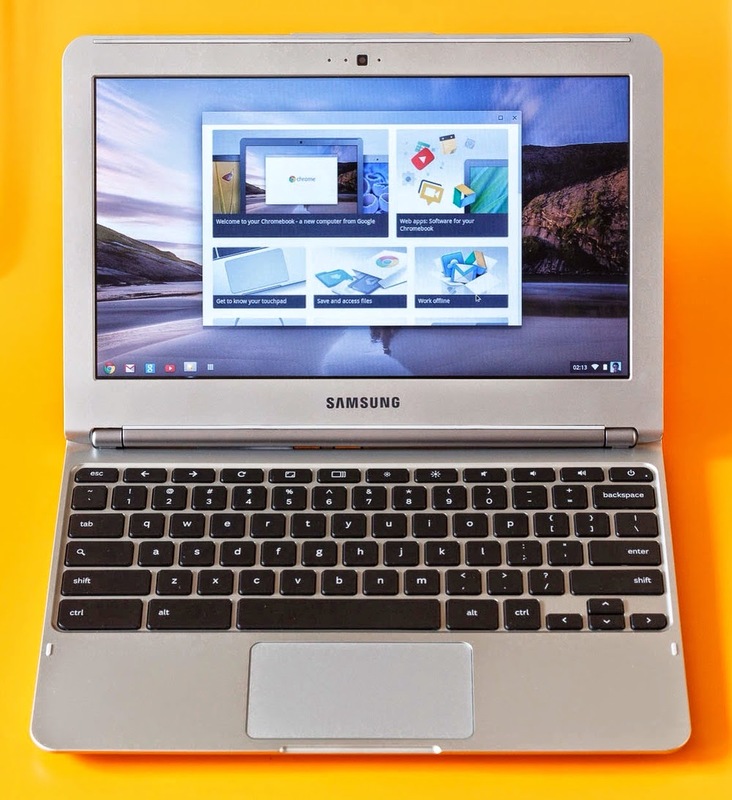 Chromebooks should be on your list for any 1:1 deployment plans you have. Students will appreciate a device with a physical keyboard plus local and USB storage capabilities and parents will greatly appreciate the price.